Geoff Reed of Queenborough Harbour Trust announced today that the bridge is back in place and the harbour is open for business as usual. 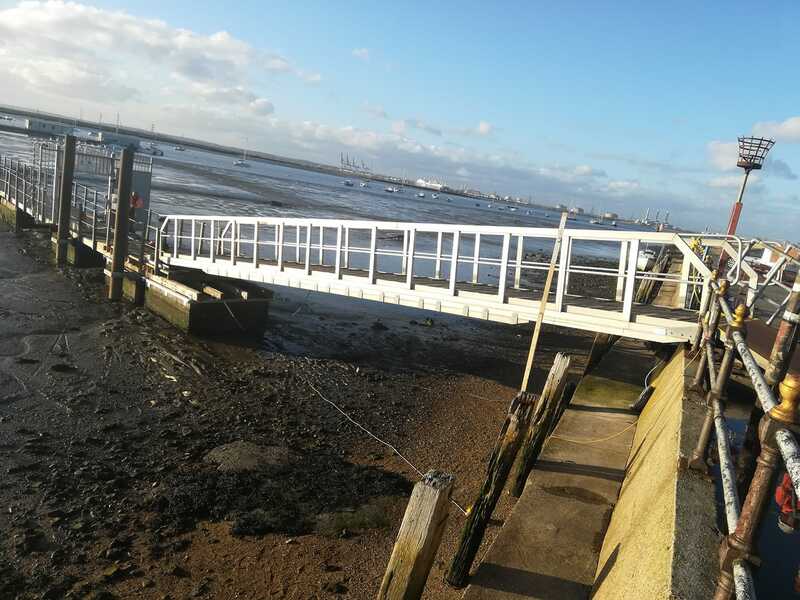 This entry was posted in Marinas, Queenborough by admiral. Bookmark the permalink.